Date: 10.03.2018 | Downtempo, Lounge, Dubstep, Psychedelic | Tags: Atyya, Self-Released, Chillstep, Downtempo, Psychedelic | Download Atyya - Volition (2018) for free. Volition is the act of choosing. We are all beings of choice; blessed with the miracle of being able to choose who we are, and what our life will be. It is my intention to fill the recipients of this album with huge waves of inspiration to make choices that serve your greatest happiness. moontroll intricate compositions, deep vibes, great bass tones. In the end, what counts is that we have more awesome music from a man who’s unique style and forward-thinking attitude continually pushes the boundaries of how downtempo psychedelia and festival-rocking bass music are capable of interacting. 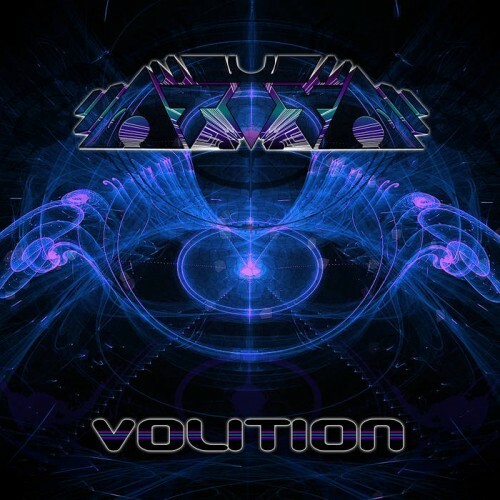 Volition might not reinvent the creative forces that have thrust Atyya to the forefront of his scene, but it does more than enough to justify this by offering another delicious cornucopia of levitating bass, sparkling percussion and celestial ambience.